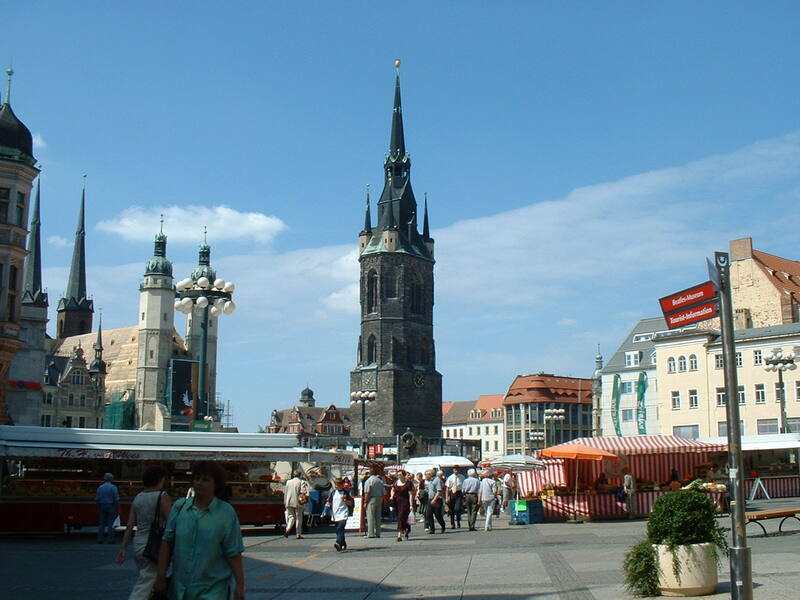 In this category we are doing a sight-seeing tour through Halle. If you follow the suggested route you will have to walk about 2 or 3 hours. Starting point is of course the central market square. The tourist information is located in a building called Kulturstadthaus next to the grey Ratshof building on the main market square. There you can get a city map so that you can easily follow the route.